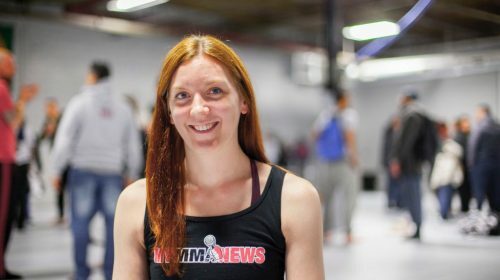 The Eddie Bravo Invitational invades the Onnit Gym in Austin Texas for the first time with its 14th event and the return of the absolute division. 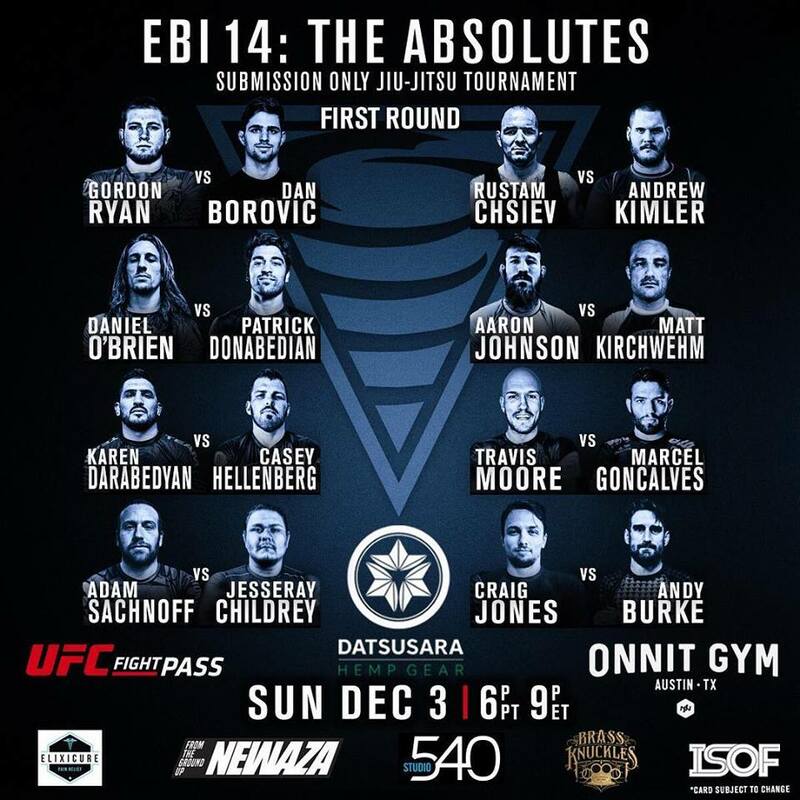 The event features a 16-man absolute bracket with 3 time EBI Champion Gordon Ryan defending his belt as the current champ. 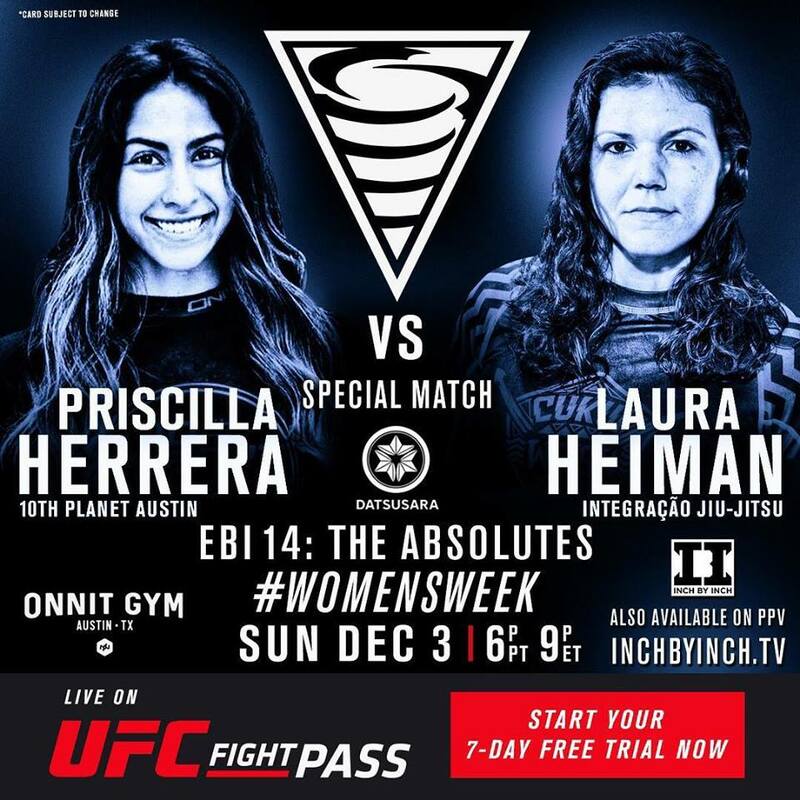 There is also special match scheduled between Priscilla Herrera and Laura Heiman in honor of women’s week.